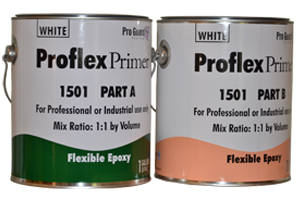 Proflex comes as a quart set consisting of a quart of Part A and a quart of Part B will cover up to 50 Square Feet. 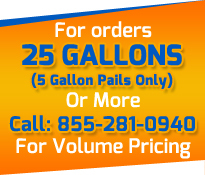 A gallon set consisting of a Gallon of Part A and a Gallon of Part B will cover up to 200 Square Feet. 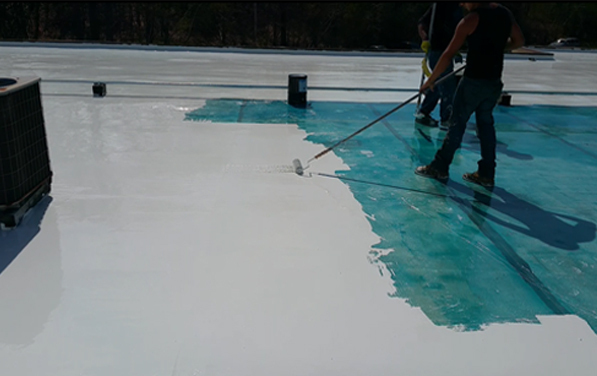 Previously, customers had issues regarding their asphalt roofs or situations where elastomeric or acrylic products were ap-plied and wanted to use the Liquid EPDM rubber. We always had to turn them away since the liquid epdm rubber would not effectively bond to those surfaces. 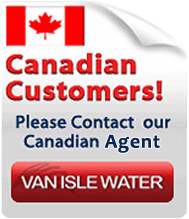 Thanks to the manufacturer and years of field-testing we have a cost effective solutions for 95% of all roof types. Today you can now use the Liquid EPDM system by simply applying one coat of the ProFlex primer. It comes as a set gallon part A and gallon part B providing 200 square feet of coverage. Any 3rd party coating such as elastomeric, acrylics etc. Now our certified roofers can easily win bids by offering es-sentially a new roof for a fraction of the cost of a tear off and save thousands of dollars for our customers. Once the ProFlex is applied, the Liquid EPDM must be applied within 24-48 hours to ensure proper adhesion. The ProFlex needs to be a little tacky when applying the Liquid EPDM. If the ProFlex is tacky but does not pull up when you walk on it that is the ideal condition to apply the Liquid EPDM. If the ProFlex is allowed to dry the Liquid EPDM will not adhere properly. This will necessitate you waiting until the ProFlex has fully dried and then sand and recoat before re-applying the Liquid Rubber. The day which you apply the ProFlex primer needs to be above 50 degrees. Lower temperatures at night will slow the cure but will not affect the product. 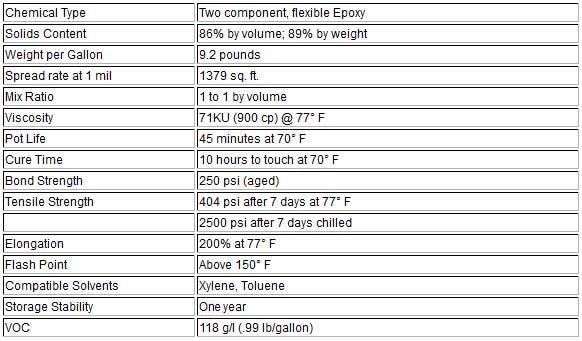 Do not apply ProFlex if you anticipate freezing temperatures BEFORE you are able to apply the Liquid EPDM Rubber. NOTE: The above procedure is not recommended for use in climate zones that experience temperatures below zero degrees F. Note it can not rain on the proflex primer if it does you will need to wait for it to fully dry give it a light sanding and recoat. Existing Epoxy and Urethane coatings cannot be readily recoated without encountering inter-coat adhesion problems. Proflex Primer makes it possible to recoat them with the same or different type of coating. Severely weathered wood and insulating foams have degraded surfaces that can be “reconstituted” with an application of Proflex Primer that can then be top coated. Proflex Primer when applied to EPDM rubber membrane will prevent swelling caused by absorption of oils, fats and solvents around restaurant roof vents. Thermoplastic roofing membranes such as Hypalon and others can be recoated after applying Proflex Primer. Cured films are quite flexible, yet have high bond and tensile strength. This enables the product to reconstitute and stabilize severely deteriorated surfaces. Although Proflex Primer has good water, solvent and chemical resistance it is primarily designed to be an intermediate bond coat so that high performance and special purpose coatings can be applied to existing substrates. Substrate should be dry, free of debris, dirt, moss, algae, mildew and oil. Loose or peeling paint must be removed. Make repairs and tighten or replace fasteners prior to the application of primer. High pressure washing is an effective cleaning method.